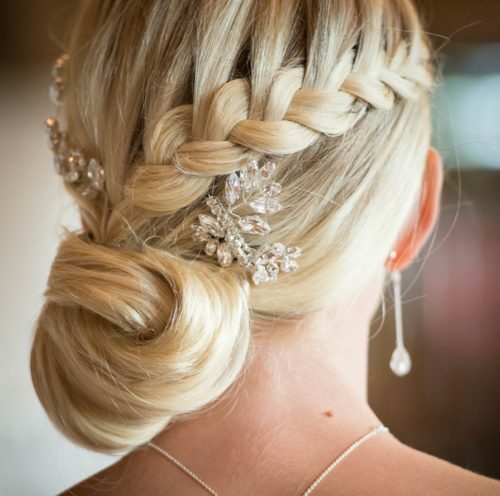 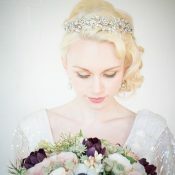 The Penelope vintage hair comb is the perfect way to add a little bit of nature inspired sparkle to your wedding hair. Inspired by olives and vines, it forms part of our Penelope collection which is new for 2015. 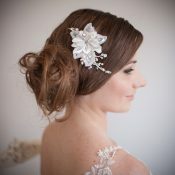 The Penelope Vintage Bridal Hair Comb, is a beautiful piece of British Design. 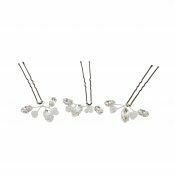 Clusters of set diamante stones are hand wired to form leaf motifs. 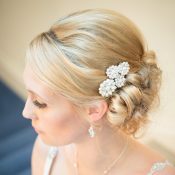 Styled in a vintage up do, or in loose flowing waves, the Penelope Vintage Hair comb is glamorous and stunning. 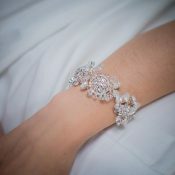 Versatile and secure, we know it will form part of our collection for many years to come. 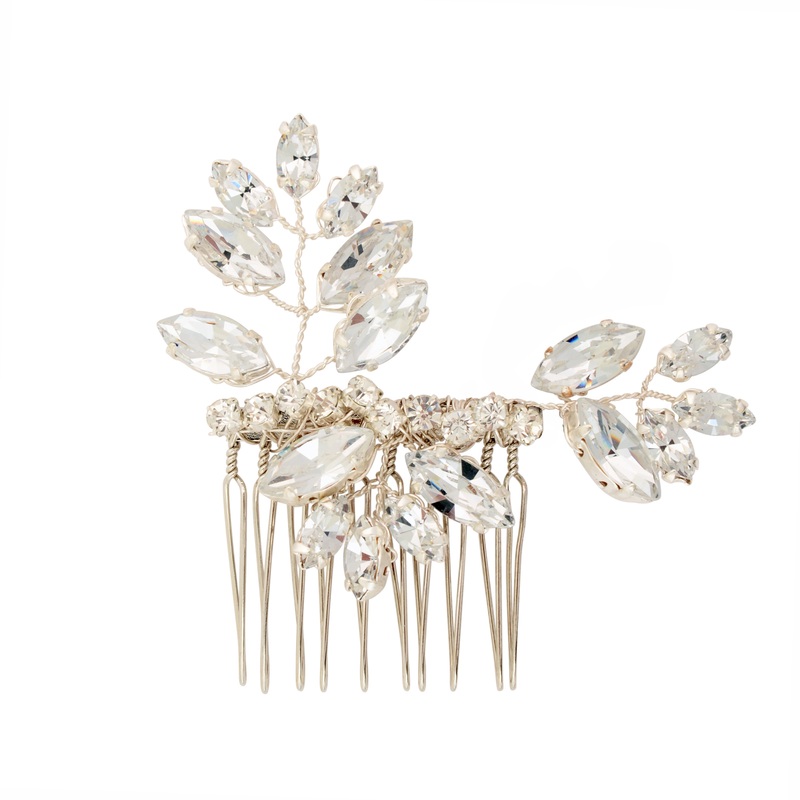 Be the first to review “Penelope Vintage Hair comb” Click here to cancel reply.